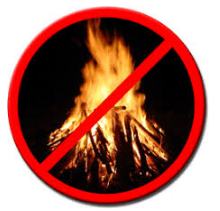 Residents are not allowed to burn yard waste, tree trimmings, trash, etc. in the City of Winter Haven anytime of the year. 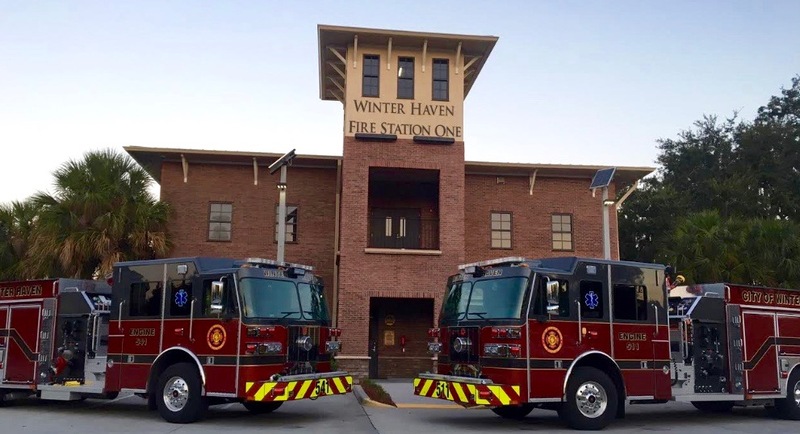 WINTER HAVEN CODE Sec. 14-9 It shall be unlawful to burn refuse or garage.